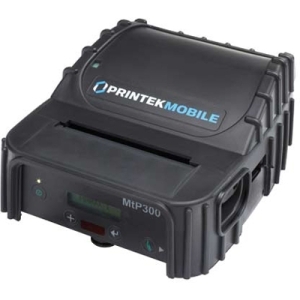 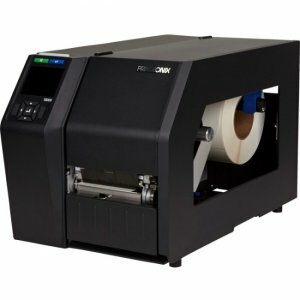 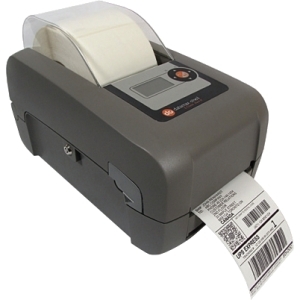 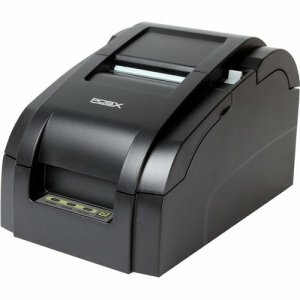 MZ 220 Mobile Receipt Printer Take Your Business Where It Needs to Go! 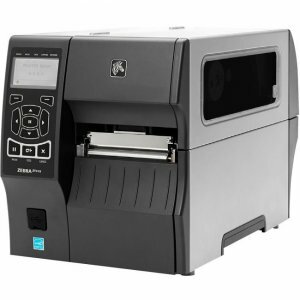 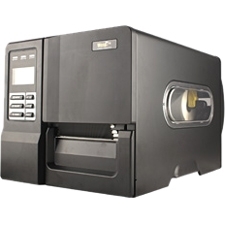 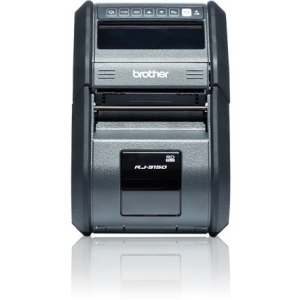 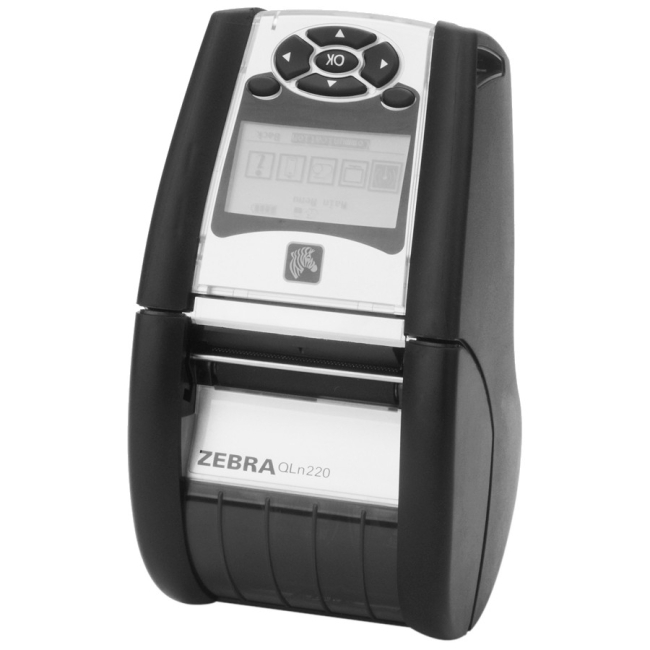 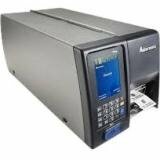 Get the benefits and value associated with Zebra with MZ 220 economical receipt printers. 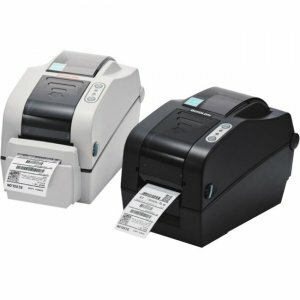 MZ 220 Mobile Receipt Printer is a smart assistant for any mobile receipt printing application where you need quick, simple receipts on demand.